Water is Life – A Day to Remember at Elmora School No. 12! 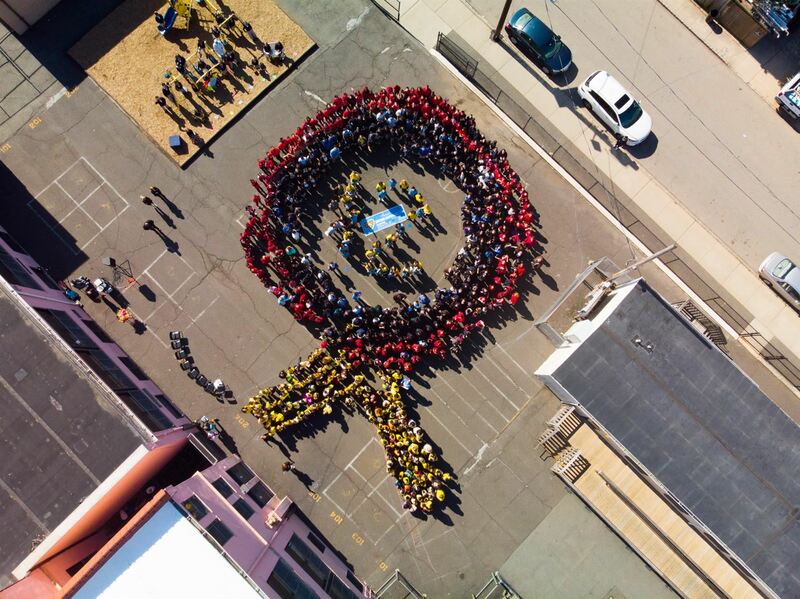 A school worldwide project turns out to be a wonderful success! All year students and teachers at Elmora School no. 12 have been busy creating fundraisers to raise enough money to install a well outside a school in Africa. The National Jr. Honor Society and WE Program joined with the 4th graders to create a heartwarming assembly that students and staff will never forget. Best Buds is the name of the Elmora School No 12 garden vegetable. Thank you to the Union County Board of Chosen Freeholders for sponsoring this lovely garden for our school. This grant has provided the opportunity for students in the STEM Enrichment Class to experience firsthand maintenance of a vegetable garden, to study plants and all the nutrition plants provide for us. Mrs. Kristine Downey, Visual Art Teacher of Elmora School No. 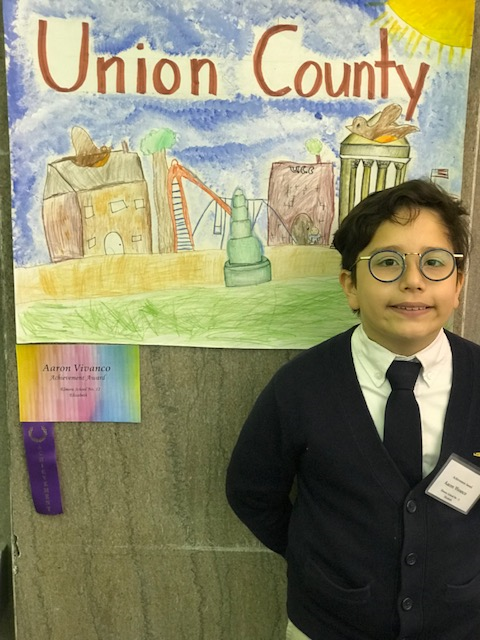 12, had her fourth grade Visual Art students participate in The Constitutional Officer’s Association of New Jersey “My County” poster contest. 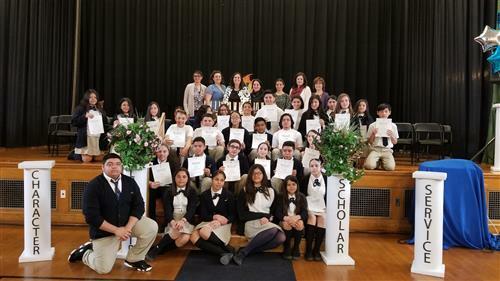 Elmora School 12’s National Junior Honor Society and WE Program students started the Water Princess Project to raise awareness about the water crisis in Africa. On February 27th Elmora School #12 kicked off Read Across America Week! 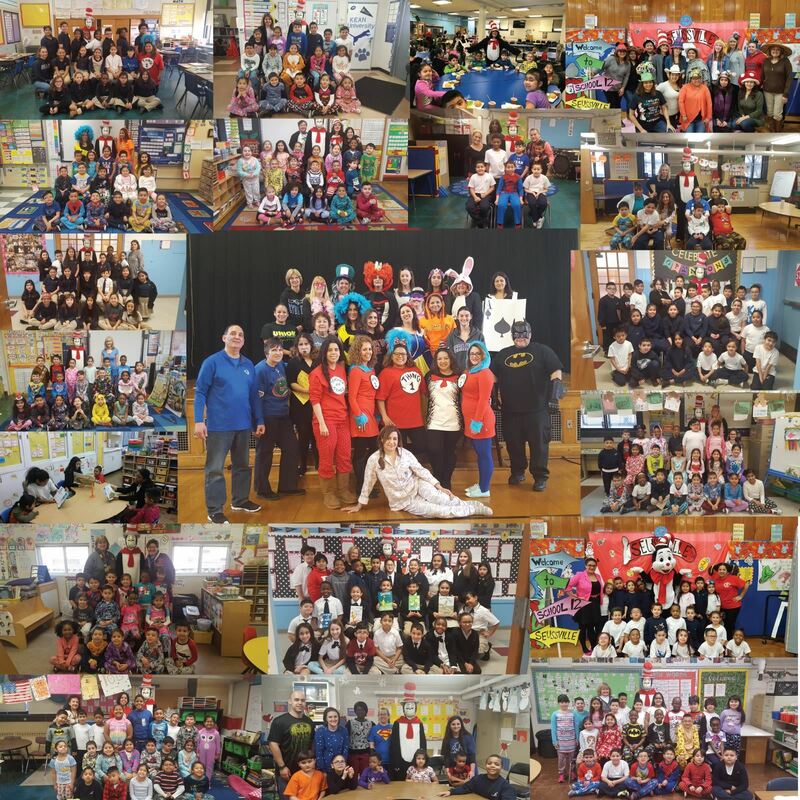 During this nationwide event students participated in numerous school-wide events and activities, such as silly sock day, wacky hair day and pajama day. 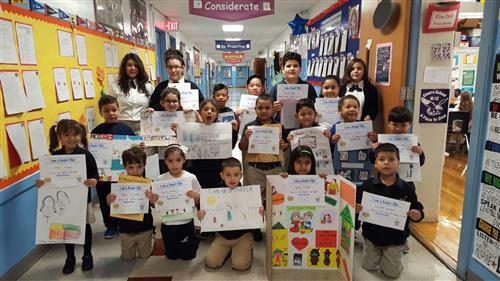 In addition, students and staff participated in D.E.A.R. (drop everything and read) where peers and school staff read to different classrooms. This was done every Friday in the month of March. 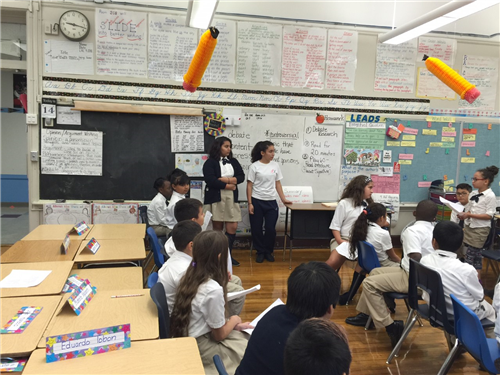 All activities were designed to promote literacy throughout the entire school.